I’m trying to be proactive and think about what I need to do before spring DOES arrive, so I’m sharing my list with you. 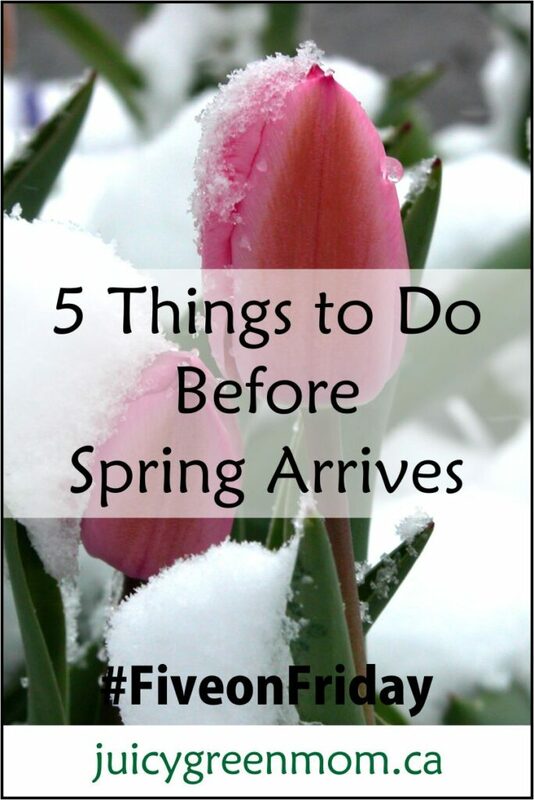 Here are 5 things to do before spring arrives! 1 – Join a CSA. In Edmonton and other places where the growing season is short, now is the time to start looking into what options are available for joining a CSA (community supported agriculture). You can buy a share in a farm for the growing season and get produce (and sometimes meat and/or eggs) on a weekly basis from the farm! Here’s my list of CSAs in the Edmonton area – if you’re elsewhere, just google it and I’ll bet there are lots of options! 2 – Think about starting seedlings. Starting seedlings indoors before the growing season starts outdoors will ensure that you have something to harvest sooner rather than later! I asked 2 experienced gardeners for their tips on starting seeds, and plan to follow their advice this year. 3 – Stock up on winter stuff. This is the time of year when winter clothes and gear go on sale! If you have a growing child, now is the time to get a snowsuit for next year. Well.ca has lots of sales going on, including a big clearance section. Amazon.com has a sale on baby jackets & coats by Carter’s. Life Without Plastic is having a free shipping sale until the end of February with the coupon code FEBSHIP on orders over $75. 4 – Register for summer camps. If you have kids, now is the time to register them for summer camps and activities (and you should get on it quick, because some things will get filled up super fast!). It’s also the time to start thinking about what you want to enroll your kids in for the fall. 5 – Enjoy the extra sunlight. Yes, I’m putting this down as something to do before spring arrives – because I think it’s important to spend time outdoors before the weather is perfect and beautiful (also before allergy season hits!). Now that the days are getting longer, you can enjoy the sunlight a little more, even if you’re working later. Get outside and enjoy some sun (and snow if you have it!). 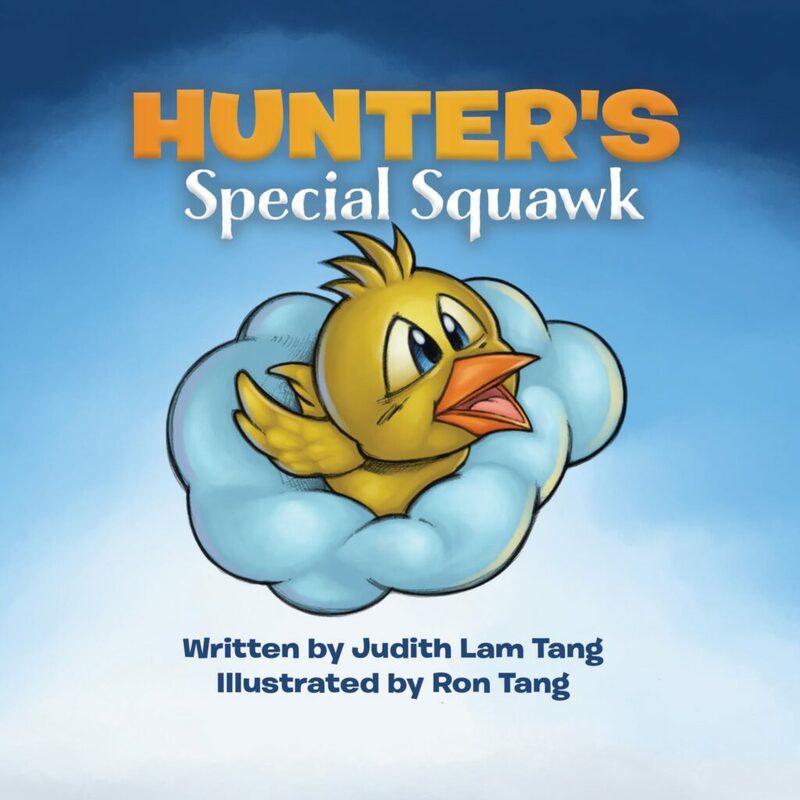 What will you do before spring arrives?